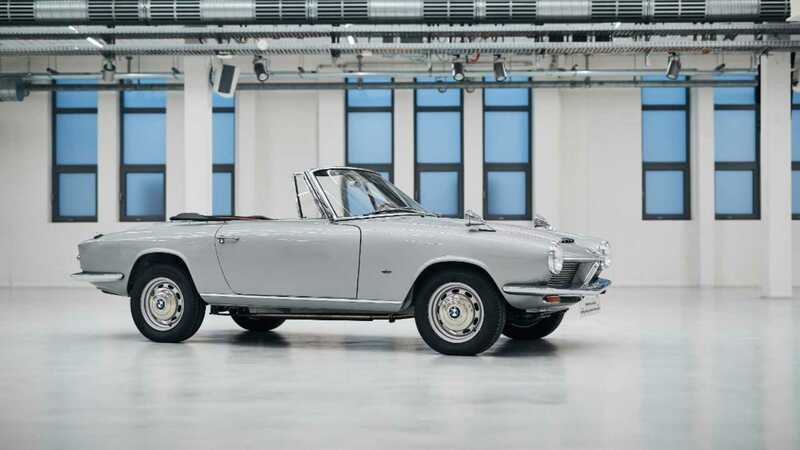 The BMW Group Classic collection has received a unique addition to its fleet – the sole surviving 1967 BMW 1600 GT convertible. 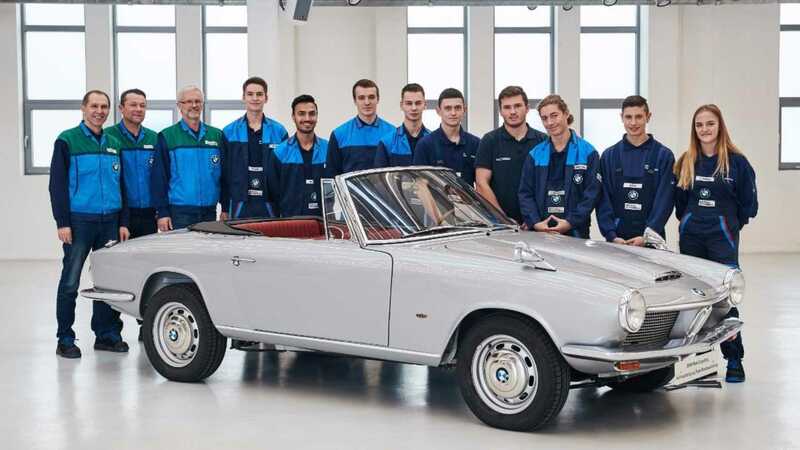 Restored by first-year apprentices with guidance from experienced mechanics, BMW's bespoke drop-top was handed over earlier this week for continued preservation in the Bavarian heritage centre. 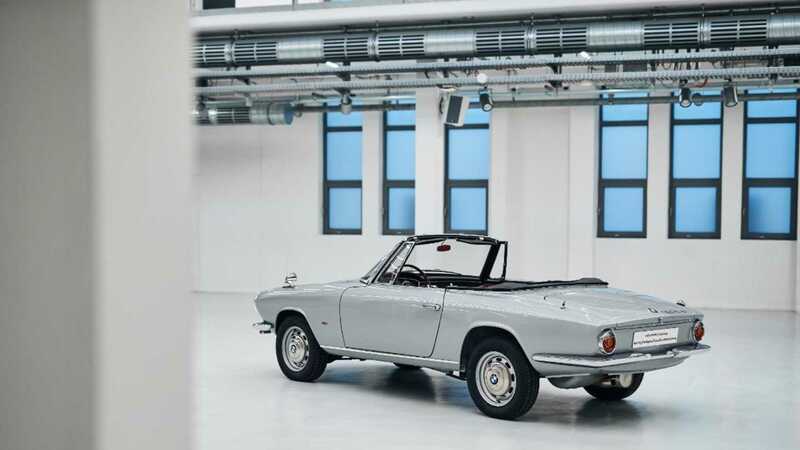 Only two prototype vehicles were built from a design penned by Italian body designer Pietro Frua. 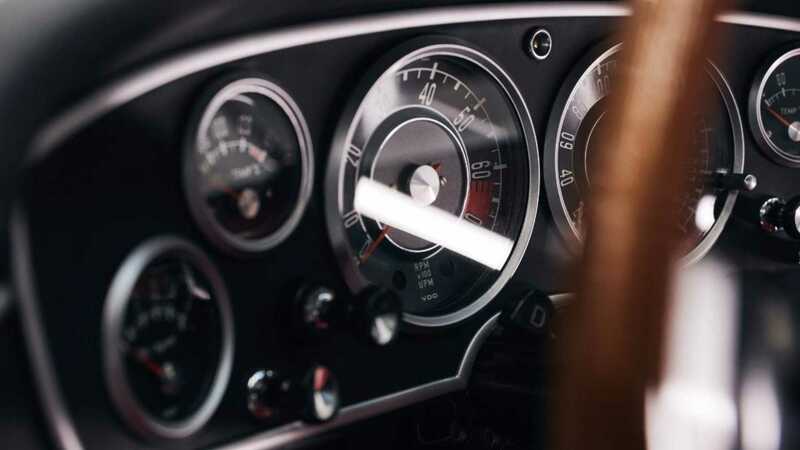 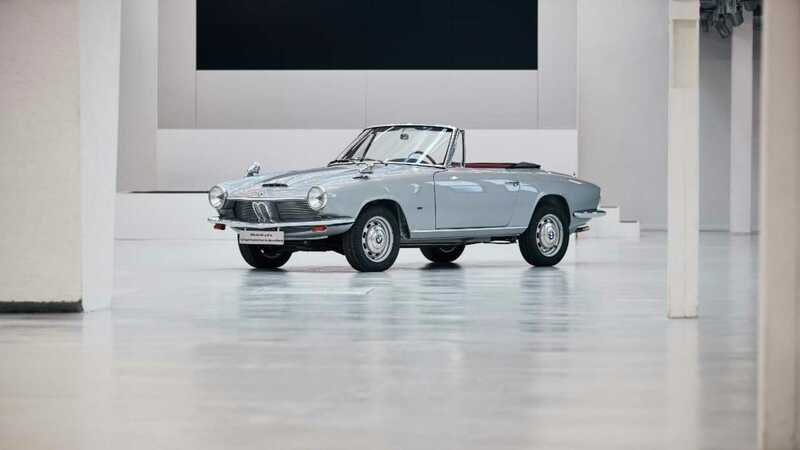 Both 1600 GT convertibles left the Dingolfing factory in early 1967, although it didn’t take long before BMW’s first prototype suffered accident damage during a test run and was subsequently scrapped. 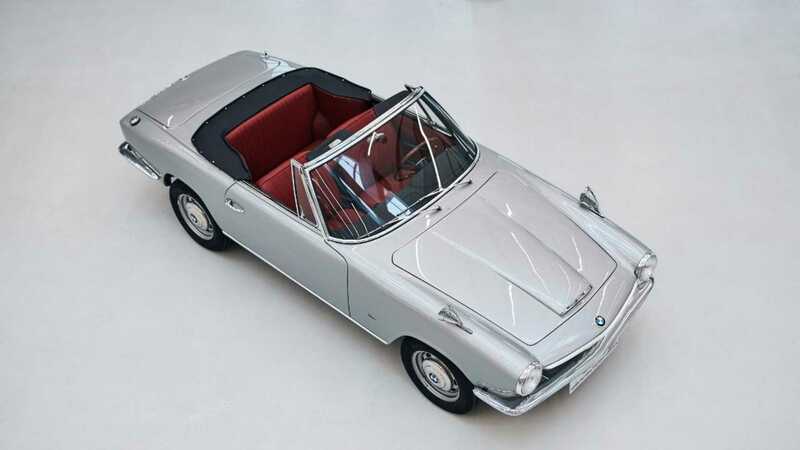 The second vehicle was given to Herbert Quandt, the man heralded as saving BMW AG from bankruptcy, before being returned to BMW’s Dingolfing plant for safe keeping. 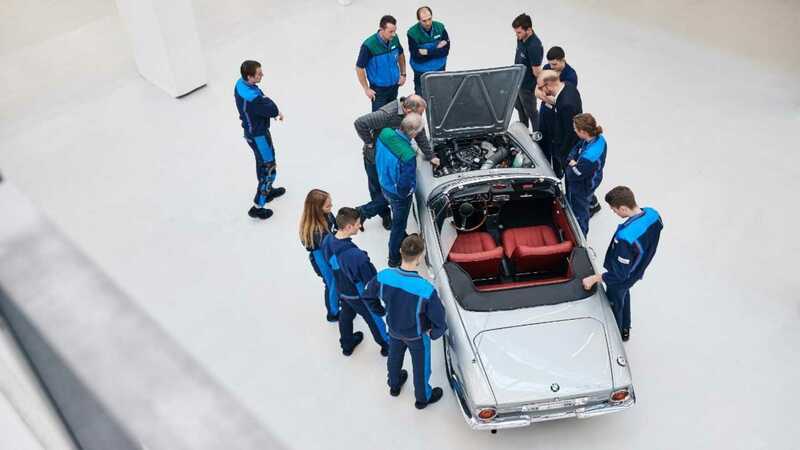 In a project that lasted several years, junior staff and apprentices brought the unique BMW back to life with direction from instructors at the BMW Group Plant in Bavaria. 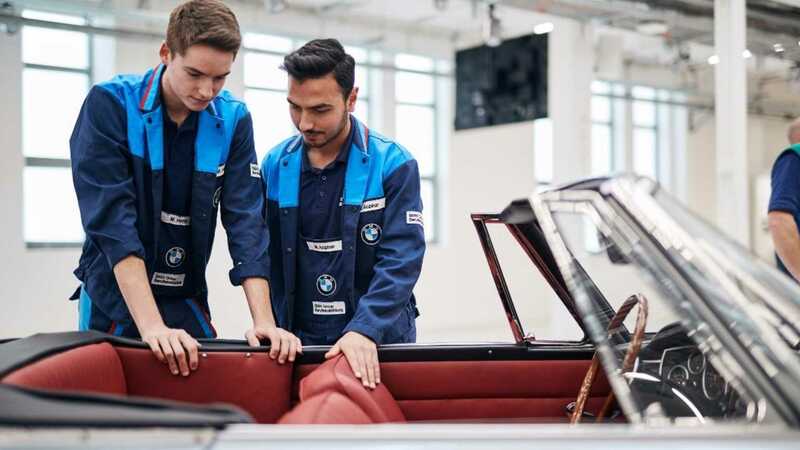 Showcasing the craftsmanship and renovation skills of an up-and-coming generation, the surviving prototype will now take centre stage in BMW’s heritage department. 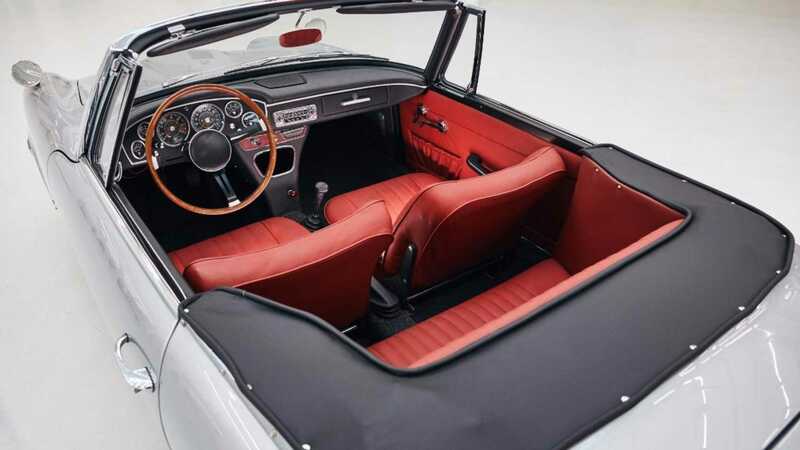 ‘It’s wonderful to receive such a special car. 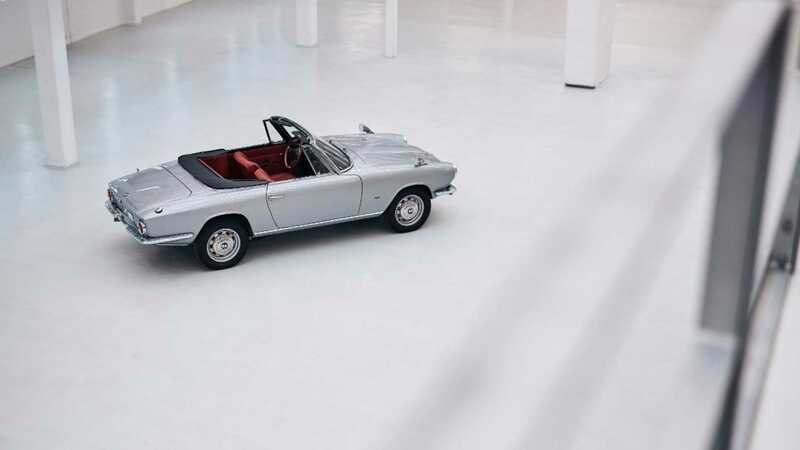 We’re thrilled! 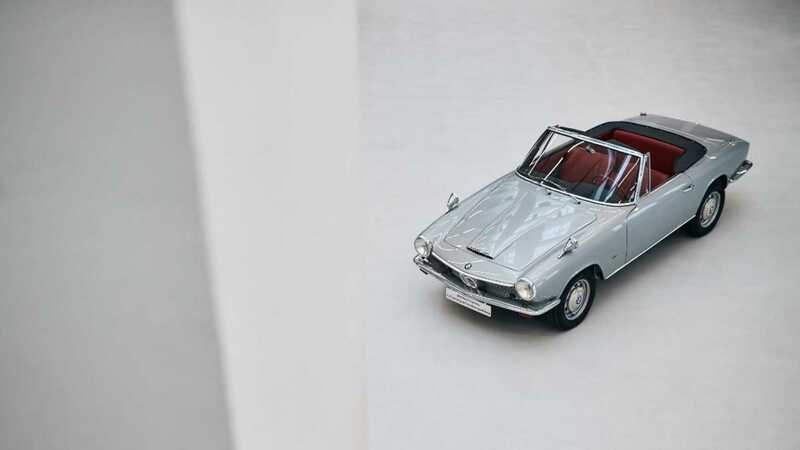 This one is going to get pride of place in the collection,’ said BMW Group Classic's Benjamin Voss. 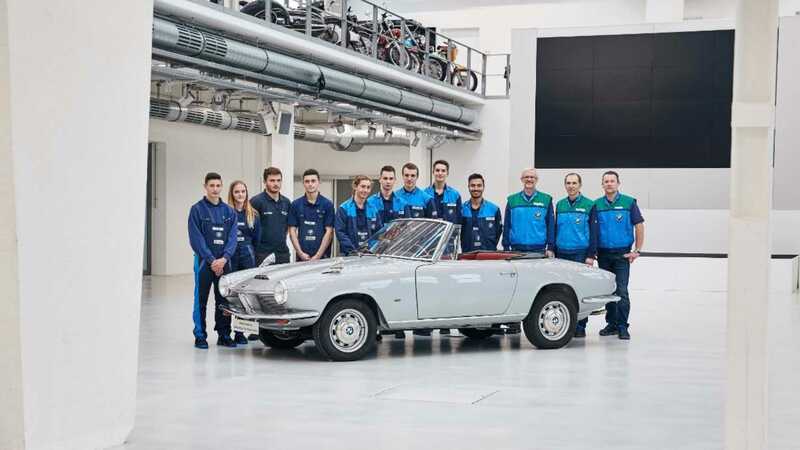 ‘Projects like this are always a welcome change for the apprentices in Plant Dingolfing. 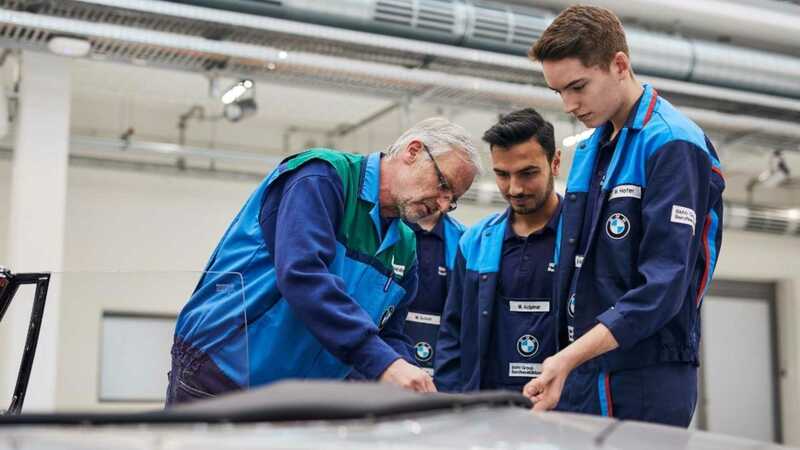 You can really sense that our new, first-year apprentices are raring to go on things like this,’ said training instructor Manfred Zitzelberger.